يحظى فندق شقق ذا ووتر فرونت بمكان متميز في محور كوينز تاون مطاعم, رياضات, سياحة في منطقة مركز مدينة كوينزتاون الفاتنة. يقع مركز المدينة المثير على بعد 10 km فقط. كما يمكن الوصول بسهولة إلى كازينو لاسيترس وارف, البار الثلجي ماينس فايف, Steamer Wharf. كما يقدم شقق ذا ووتر فرونت الكثير من الخدمات لإغناء رحلتك في كوينز تاون. يمكن الاستمتاع بمجموعة من الخدمات على أعلى المستويات في الفندق كمثل واي فاي مجاني في جميع الغرف, تسجيل وصول/خروج سريع, تخزين الأمتعة, واي فاي في المناطق العامة, صف السيارات. في شقق ذا ووتر فرونت غرف نوم يزيد عددها عن 15 صممت بذوق وعناية لتوفر لك كل وسائل الراحة . بعضها يحتوي أضاً على اتصال لاسلكي بالإنترنت, اتصال لاسلكي بشبكة الإنترنت (مجاني), غرف لغير المدخنين, تدفئة, خدمة الإيقاظ. يقدم الفندق خدمات رائعة كمثل تدليك لمساعدتك على الاسترخاء بعد نهار طويل من النشاط والتجوال في المدينة. مهما كانت دواعي سفرك فإن شقق ذا ووتر فرونت هو خيار ممتاز لإقامتك في كوينز تاون. إذا وقعت ساعة تسجيل وصول النزيل خارج هذه الأوقات، يرجى الاتصال بالفندق قبل الوصول بيومٍ واحد على الأقل. We stayed in a 2br apartment which is on the second floor from the ground. If you open the curtains, there's no privacy. If you draw the curtains, there's no lake view. Very nice apartment but a little bit tricky. Perfect in location- easy to get into the center(shops, cafes, restaurants), also beautiful lake veiw from living&dining room). 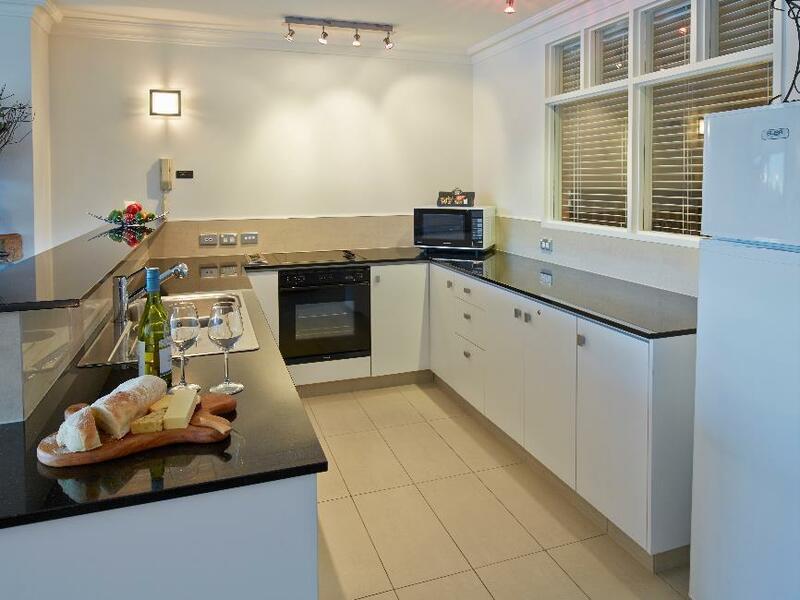 Nicely equipped kitchen, 2 bathrooms with toilet, enough space... A bit pricy but worth it! The lady in the reception was so helpful and friendly, that gave us a great greeting. When we opened the door, the view was fantastic. All the rooms were the same as the pictures. You can park your car just in front of the house. Parking in queenstown is not a easy one. Just park the car and walk to the town,shopping, dining ,or even the skyline. You would love this choice as I do. We stayed two nights in a top floor studio apartment complete with a large balcony fronting the lake. Only a short 500 metre walk to the centre of Queenstown where there are many restaurants. The apartment also had a nice sized kitchen. The only issue was the car park size, far too small for anything other than a very small car. We booked a 2 rooms apartment for 4 adults. It was great to have a functional kitchen. The rooms were spacious with comfortable beds. There are 2 toilets/bathrooms and it is very useful. 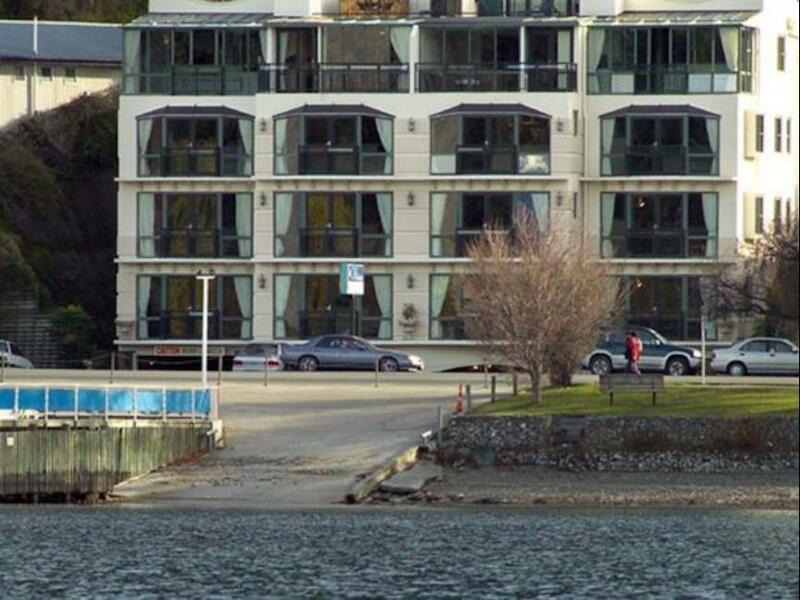 Great waterfront view and the apartment is very near to walk to the centre of Queenstown. We love this place. We love the view from our apartment. We had a 2 bedrooms apartment with a fully functional kitchen to cook up a good meal. 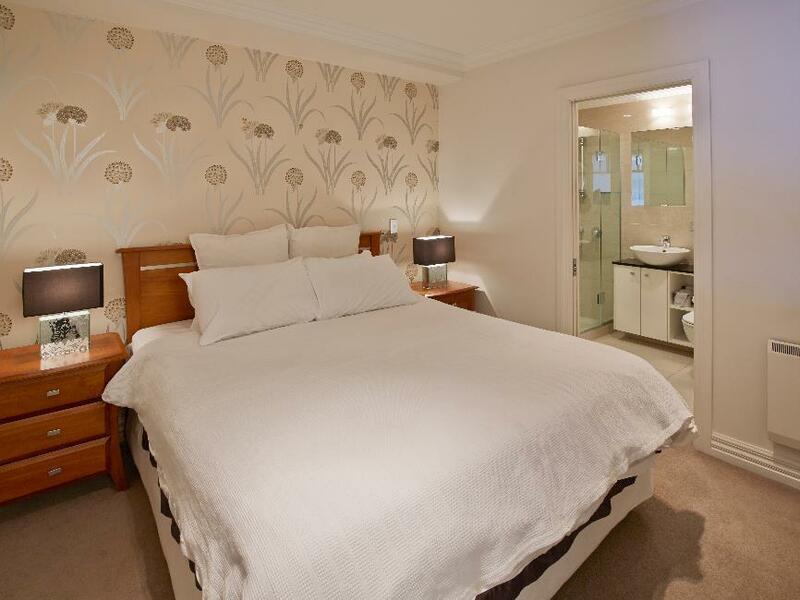 It is walking distance to the centre of town.There are 2 bathrooms which is very useful for our group of 4! Beds are comfortable and the whole place is very spacious. Gorgeous view and very close to the action. A little noisy due to drunk back packers heading home at night in the wee hours. We were literally on the street. Reception staff very friendly and helpful. Only thing I’d improve would be the beds, they’re starting to sag and could do with new mattresses. Spectacular views of snow capped mountains from your apartment. Perfect location walking distance to restaurants, shops & gondola. Clean apartment with new bathrooms & kitchen. Lucy on the front desk was great so helpful and friendly. Loved our stay! The apartment is less than 5 mins walk to the city and shopping mall. The room is spacious and cosy with a balcony. However, it will be better if they provide daily Housekeeping. Booked a penthouse room and stayed for 5 days. 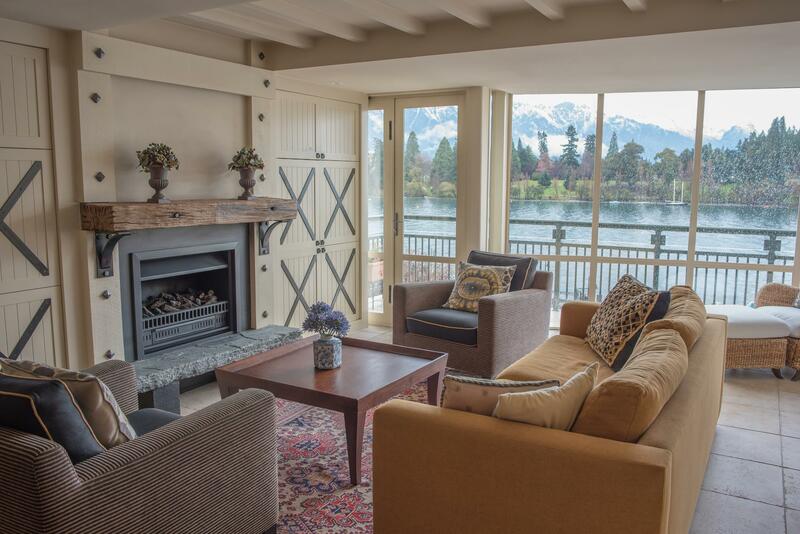 Beautiful view of lake wakatipu, best location, parking a bit small but able to park everyday, convenience store nearby, laundry available, fireplace working. The apartment was excellently located. It was close to the tourist area and has a panoramic view of the lake. The self-serviced apartment was huge for my wife and I and we thoroughly enjoyed the use of the facilities such as underground parking, dining area, blacony and hot showers. Despite its price, it is value for money. 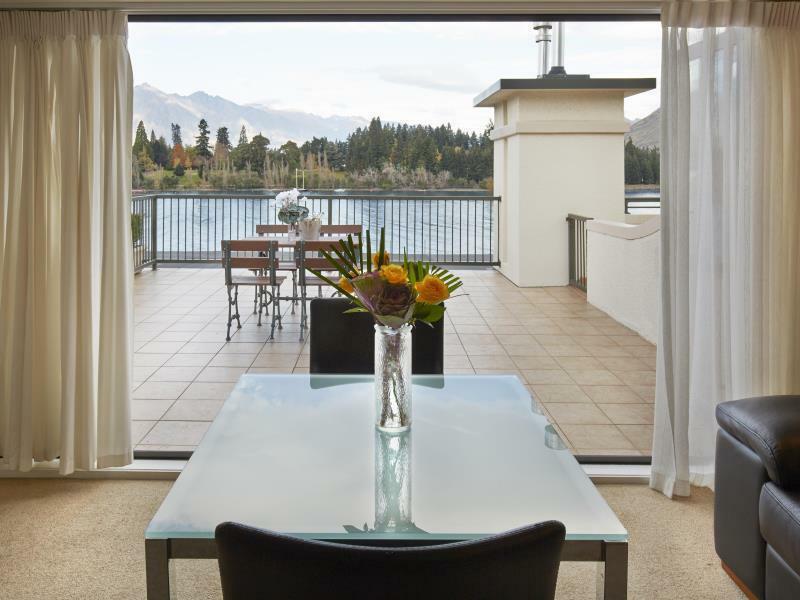 The penthouse apartment was in a fabulous location close to the Queenstown mall, shopping and dining. However, there was a serious problem with ventilation and air flow. I would also expect air conditioning as summer temperatures were quite warm. My teenage children could not sleep as the downstairs bedroom was extremely hot and stuff. 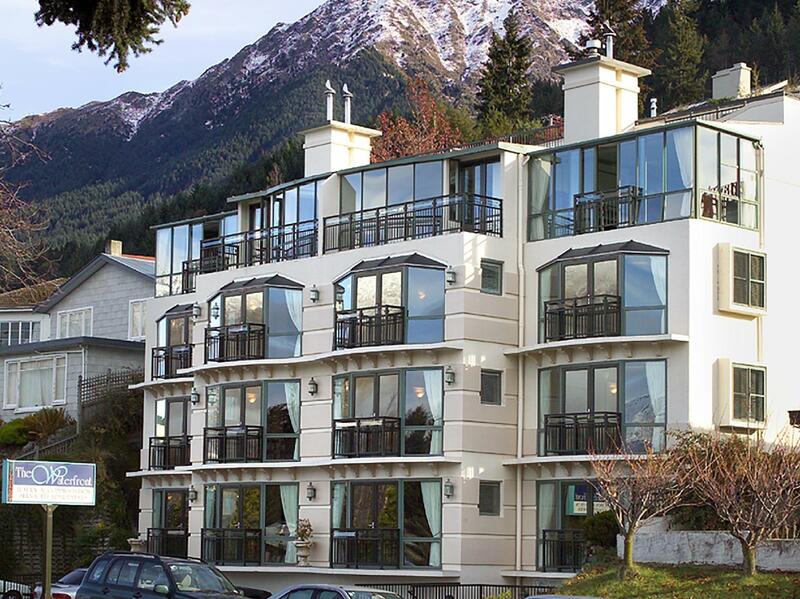 I would NOT stay in these apartments upon my return to Queenstown. We stayed at The Waterfront for 5 nights and absolutely loved this place. The location is supreme - the apartment that we stayed in was facing the lake and everything is just 5-10 minutes walk. You really don't need any transportation while staying at this place. Suitable for all traveler categories and would definitely recommend for families. The lady at the front desk was also very helpful. We stay in Deluxe Penthouse for 7 nights and had a wonderful time. The location is perfect, minutes walk to eateries and shopping, it had a tremendous view of the Remarkable and a nice fireplace. In fact, we spent more time in the apartment than out. It's that good. Will definitely stay here again if we visit Queenstown.